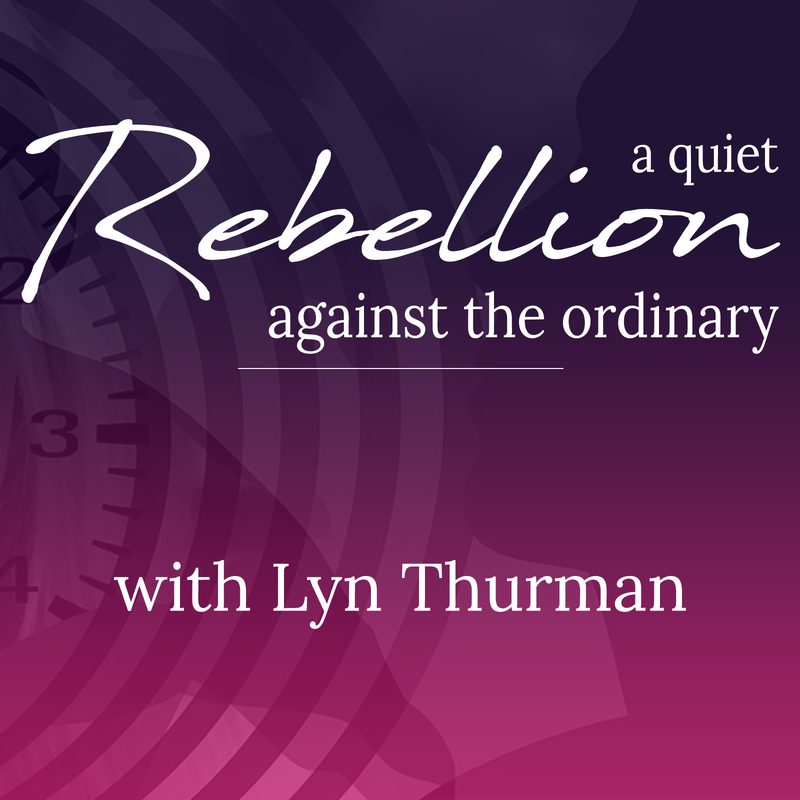 A Quiet Rebellion Against the Ordinary | Listen Free on Castbox. 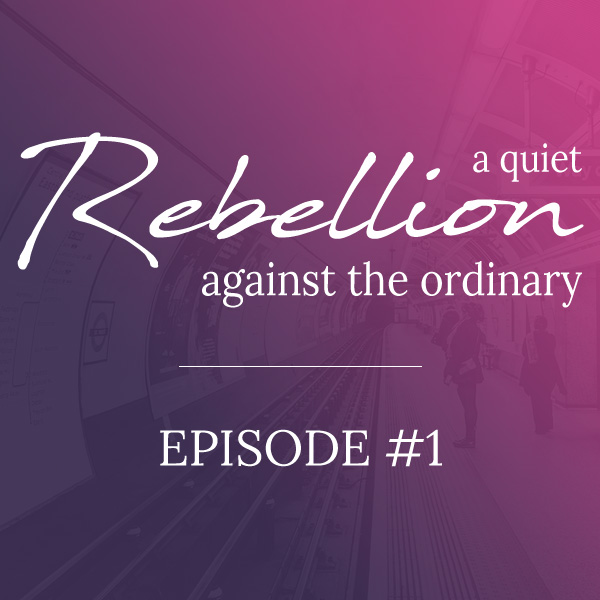 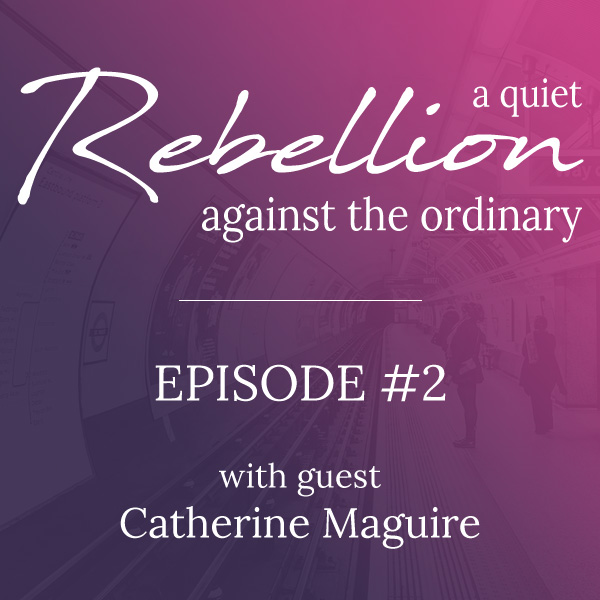 Welcome to a quiet rebellion against the ordinary - a podcast to celebrate doing things your way. 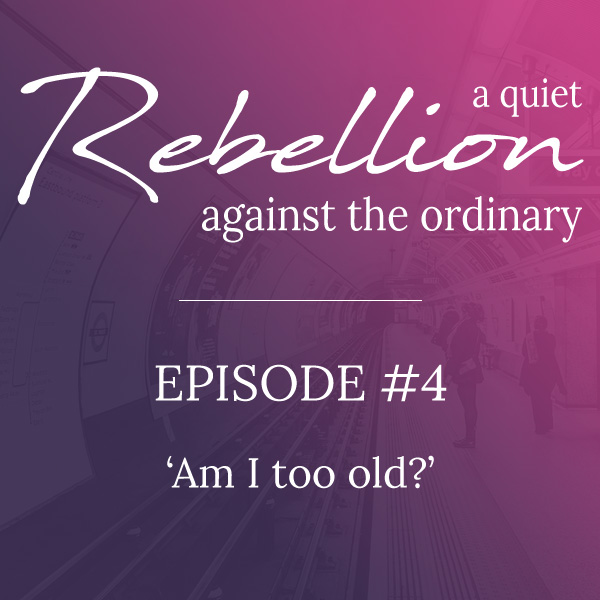 A quiet rebellion: Am I too old? 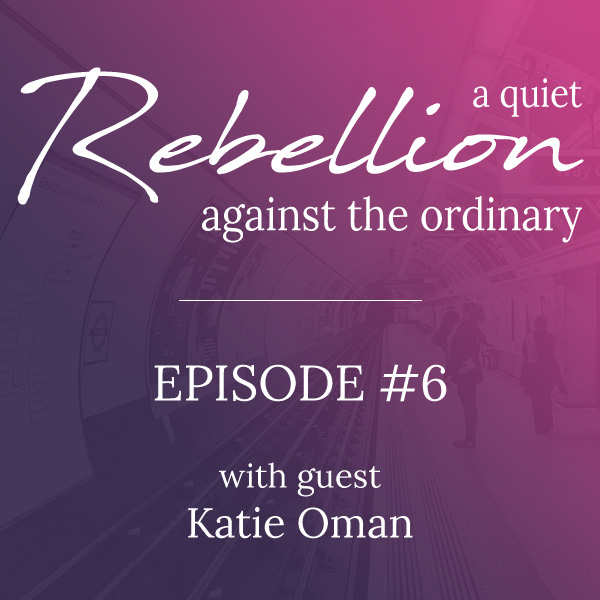 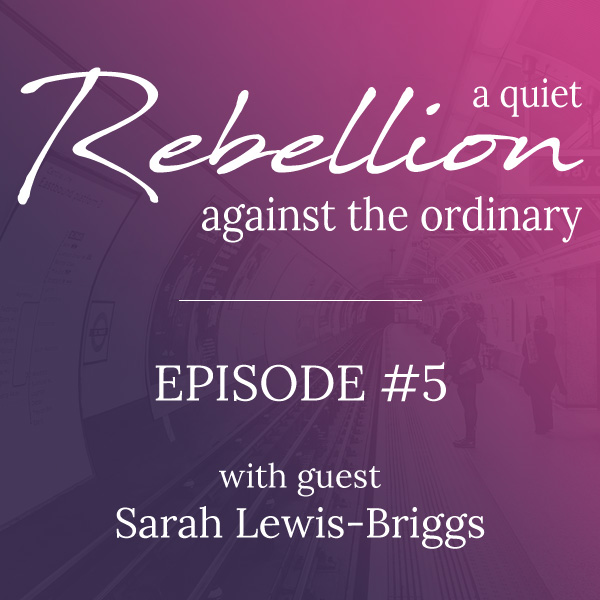 Listen to my newest episode and discover what the quiet rebellion is all about.